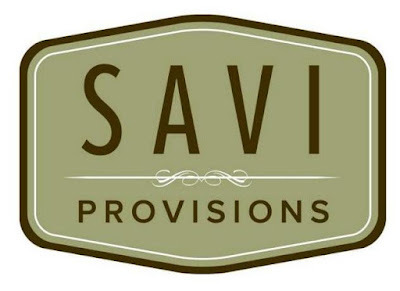 Braves Development Company (BDC) confirmed today that Savi Provisions, the Atlanta-based specialty gourmet market, will open their seventh location at The Battery Atlanta in late 2019. The new location comes on the heels of the market's recent openings in Buckhead on Pharr Road and in Decatur on West Ponce de Leon Avenue. Athens-based Jittery Joe’s Coffee will share space within the market as a part their partnership with Savi. Jittery Joe's, which operates a number of cafes in Athens, already shares spaces with Savi in Brookhaven and their new Buckhead outpost, which even has a drive-thru. “We are excited to have such a unique market like Savi Provisions inside The Battery Atlanta, that will feature locally-sourced gourmet and organic foods, fine wines and spirits,” said Mike Plant, President and CEO of Braves Development Company. The opening of Savi at The Battery is in place of a full service grocer which was previously mentioned as a potential tenant of the project. The 4,500 square foot space will feature "chef-driven prepared food" including tasty sous vide items, as well as freshly prepared grab-n-go meals. Guests can also order from a gourmet menu to enjoy onsite or take out with them. The market will also deliver anywhere inside The Battery Atlanta. The market will offer over 2,000 wines and beers from domestic and international wine makers and local, national, and international craft beers. Savi Provisions at The Battery Atlanta will be located on Battery Avenue across from local sunglass shop Select Shades and adjacent to the upcoming Silverspot Cinema, which is expected to open next April. Currently, Savi Provisons operates markets in Brookhaven, Buckhead, Chastain Park, Decatur, Inman Park and Midtown. 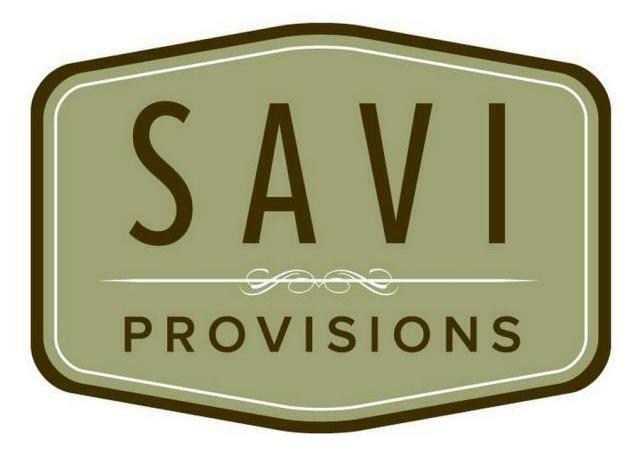 Are you excited about the opening of Savi Provisions at The Battery Atlanta? How often do you go to The Battery on non-game days? What else could be added to The Battery to make you enjoy it more or go more often? Savi will be nice but a bunch of us office tenants across the way and I'm sure many of the apartment dwellers were still hoping for the full service grocer. I long figured the full service grocery store wasn't coming, especially after the Cinema was announced and then the 'Project Dashboard' building across Circle 75 news last week. It'd be awesome if they'd extend delivery to to the 900, 1000 and 1100 buildings across Circle 75.